For over 45 years, Curtain Call® has been proud to be a leader in providing high quality performance apparel and dance costumes around the world. 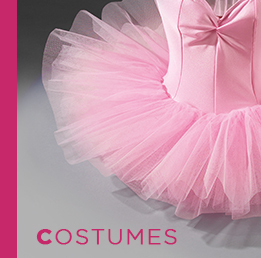 From their base in York, Pennsylvania, the team stitches a lot of pride into each and every Curtain Call® costume. 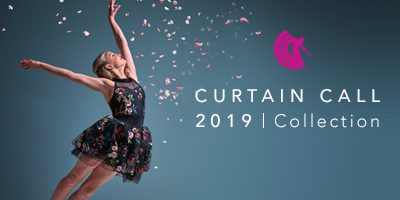 Curtain Call® is committed to delivering innovation, excellence and integrity; their craftsmanship supports the art of dance, to help dancers showcase their hard work and to make sure they feel confident, strong and beautiful. 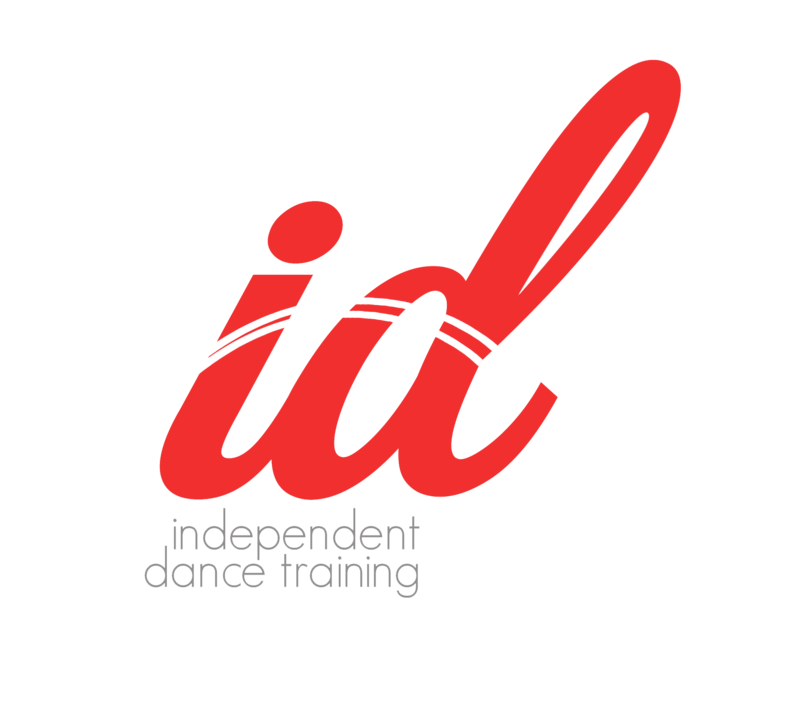 IDS is the exclusive UK supplier of Curtain Call® and we are pleased to offer an extended range of Curtain Call® costumes through Special Orders – Please contact our Customer Services Team on +44 (0) 1626 36 32 32 or email customerservices@ids.co.uk for more information. 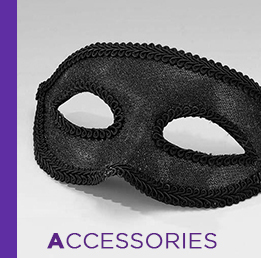 Browse through Curtain Call's full range now.